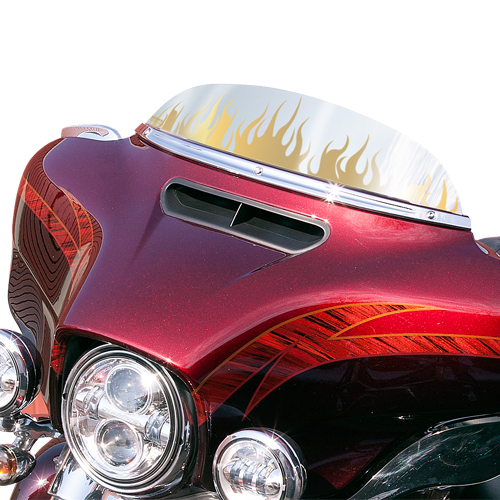 New Custom Stainless Steel Harley-Davidson Windshield! 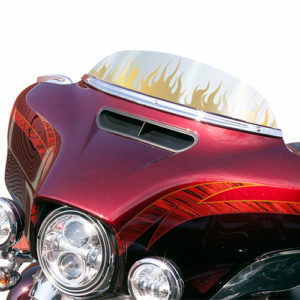 | Bores Manufacturing, Inc.
New Custom Stainless Steel Harley-Davidson Windshield! 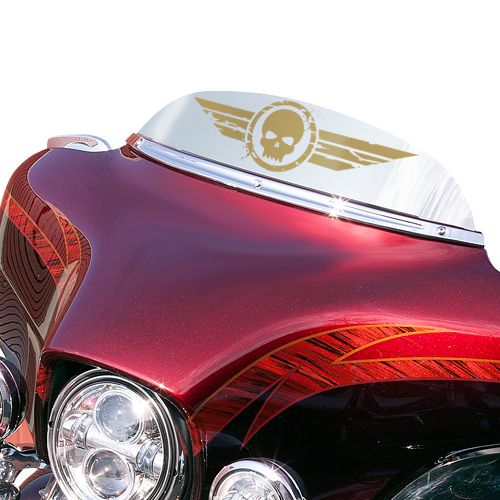 Give your Harley a unique look with a stainless steel windshield with custom laser etching. ← New Stainless Steel Emblem Trim! New Stainless Steel Emblem Trim! We offer FREE shipping throughout the continental U.S. for all orders over $25. For all other shipments outside the continental U.S. there will be additional costs that vary depending on location. We offer international shipping at an additional cost that will vary depending on the ship to location. Please contact us for a shipping quote. How do like our new website? Let us know what you think, and you could be the recipient of a coupon code worth up to 25% off.